Hello All! I would like to first apologize for my absense in the blogging world. Much to my dismay, I have been the busiest bee with work and school and have not been active in the blogging community. I promise though, that I will soon have consitant outfit posting very soon. I miss it to much and I currently feel as though my creativity is cumulating, compiling and ready to over flow. There's only so long a blogger/fashionista at heart can go without expressing herself! After much confusion and uncertainty, my fate has finally brought me to the decision that I will most definitely be living in London this fall! I will be leaving in September and I am ecstatic beyond belief! I will be staying in Camden Town, and I'd love to hear any recommendations/thoughts about this area. Let me know my favorite British bloggers. And since I can't contain my excitement, I insist on pouring my London style inspiration on all of you. Congrats!!!! I hope you have fun. London is such a great city. go see bands at the flowerpot in camden..
Wow I know you are going to tear up London! That is going to be so much fun, I can't wait to see how it influences your awesome style! You're sooo lucky ! 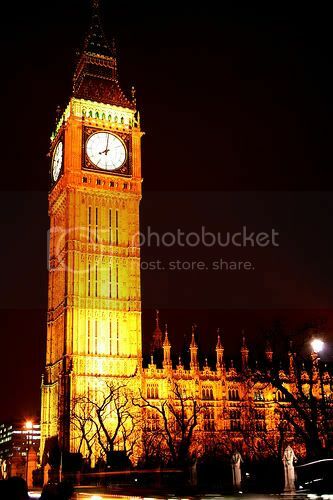 I went 3 days in london last week, it was exciting ! you are?!?! u going to be living in London? omg you are lucky x_X! take me with you! haha wow i bet you are really really excited xD so Happy for you :))! I'm so jealous right now!! 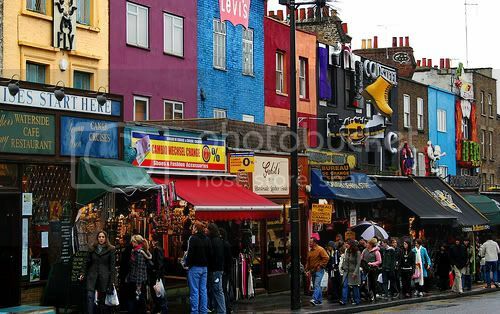 Camden Town is one of my favorite places in London, there are so many kind of clothing stores in there!! You're so, so, so lucky! Will you be studying or working? I can't wait to see your future posts! Camden is a great area filled with markets, some vintage stores but mostly 'alternative' style shops that are slightly more on the emo side. It's got the vibe of a holiday town. I love it but it does get incredibly busy with kids (the kind that want to buy leg warmers and studded belts) My friend used to live there but now lives a stop further on the tube, at Chalk Farm. It's a fun vibe and the place never sleeps! You should definitely go out to KOKO's which does some great club nights on the evening...but drinks are expensive! How long are you going to be in London for? The whole year? i did noticve you werent posting . anyway that is fantastic !! bonnie! That's so exciting, I'm sure you'll love it there. I've only been once, for a week, but every day was wonderful. It's a really eclectic and artistic city. I love the top left picture. The blazer and dress are gorgeous. O my goodness what wonderful news! I bet you're excited. you're going to love it :) camden lock market is seriously amazing. and there's so much good music going on around there too! Can't wait to see all those gorgeous pictures to come! Hope you will enojy it adn what will you do there?study, work or just exploring? I remember Camden, amazing place a have a goog souvenir !!!! ah wow! are you going to be studying in london? that's an amazing opportunity for you. thats so great! im excited to "hear" about your life in london! such a gorgeous city! i will visit london in august! London blog here. If you do anything visit the 'Smash and Grab' night at Proud galleries in Camden every thrursday. You.will.love.it.